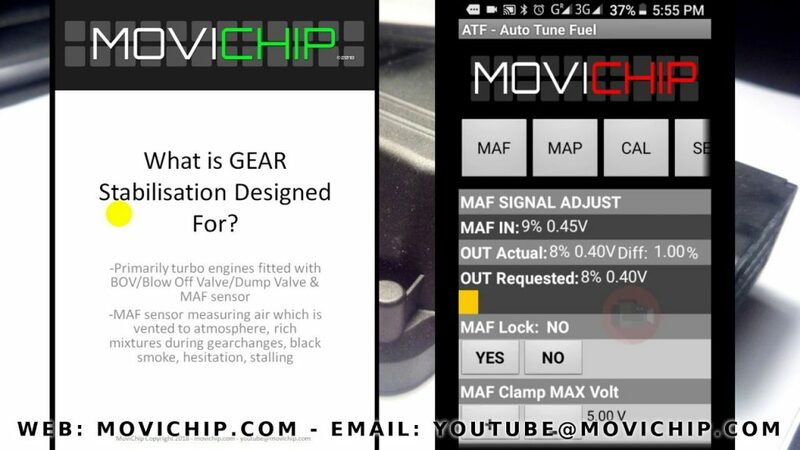 MAF tuning with the MoviChip ATF – What does it do? The ATF uses two multipliers, specifically low load and high load. Using an Innovate Motorsports wideband lambda sensor, you can set the AFR you want at low load and high load and the ATF will automatically and dynamically alter the scaling value as you drive the vehicle. Save time & money because you no longer need to drive the vehicle to get a datalog, download the datalog to your analysis software, make changes manually and repeat the process to fine tune your scaling. 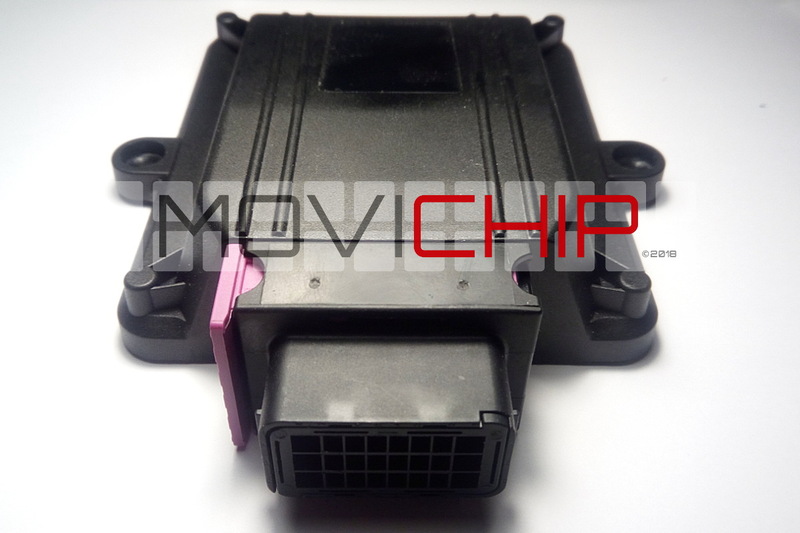 The MoviChip ATF automatically fine tunes your scaling as you drive by using the load data from your MAP sensor and data from the Innovate Motorsports wideband lambda sensor. This makes the tuning process effectively instant and ensures the scaling is correct all of the time. MAF Tuning – Why do it? Anything more than the above modifications eg bigger turbo, different camshafts will require a more in-depth re-tune of the engine than just scaling the MAF sensor, the ignition timing will also need to be altered to get the most from big modifications. MAF Scaling – What is it? When to do it & how? 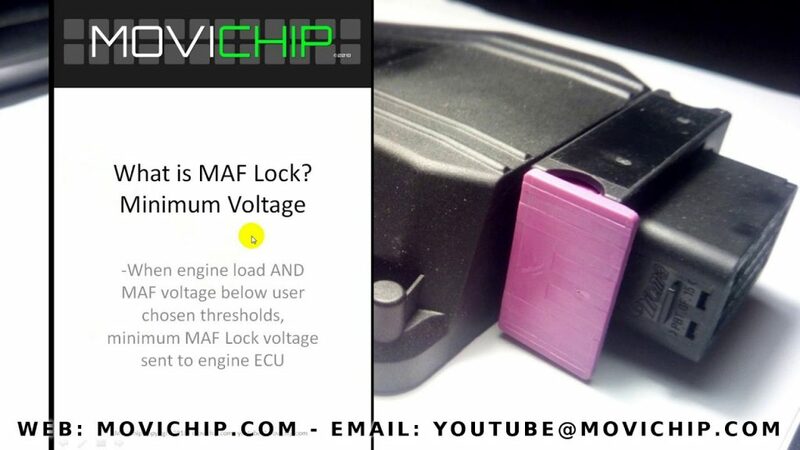 Clamp MAF Signal – Why do it?